Amerindians came to Barbados from the 4th century. The Kalinago (indigenous Carribeans) came in the 14th century. When the Spanish and the Portguese came over in the 16th/17th centuries, the natives fled. A few Arawaks came over from British Guiana in the 1800s. The British took over in 1627-8 and the population became mainly white. There wasn’t even many African slaves because a lot of work was ‘indentured labour’, when people paid for their passage to the New World by working for an employer there. Barbados’s national sport is cricket, music is calypso and soja. The first hunter-gatherers arrived 12,800 years ago, after the Ice Age retreated enough. There is a Neolithic village called Skara Brae on the Orkney Islands. Bronze Age Scots were called Picts/Caledonians. The Roman Empire took England and Wales as Britannia, but the Caledonians remained their enemies. The Romans built Hadrian’s Wall to keep them out, although sometimes they moved as far in as the Antonine Wall (a less well-known wall in the centre of Scotland). In the 6th century the Kingdom of the Picts became established, later known as Alba. By the 13th century the Picts had taken over most of modern Scotland. Their king David I brought in the Davidian Revolution: feudalism, towns called burghs, and an influx of English and French speaking knights that eventually made English fashionable rather than Gaelic or Norse. In 1286 Alexander I died with no heir, and the English Edward I had to decide who should be the next king. He made John Balliol king but also made himself Lord Paramount of Scotland. When the Scots refused to help Edward fight France (instead actually negotiating the Auld Alliance with them instead), Edward deposed John and declared himself king of Scotland. This started the Wars of Independence (1296-1328) with William Wallace the most famous leader of the resistance. Robert the Bruce was crowned king in 1306, and victory at the Battle of Bannockburn (1314) got him control over Scotland again. His brother, Edward Bruce, briefly invaded Ireland and became its king to try and strengthen Scotland’s position against England, but it didn’t take. In 1320 the world’s first documented declaration of independence, the Arbroath Declaration, should have finished it, but we carried on fighting. in 1502 James IV of Scotland signed the Treaty of Perpetual Peace with Henry VII and married his daughter, so it seemed like we were getting along. But then James agreed to go to war with England with France because of their Auld Alliance. He was the last British monarch to die in battle, at the Battle of Flodden. The Auld Alliance was ended. Scotland then had a Protestant revolution and booted out Mary, Queen of Scots, formerly queen of France. Her 1-year-old son James became King James VI. Then England’s Elizabeth I, Mary’s cousin, died without heir and James VI also became James I of England and Ireland. His son, James VII, was overthrown and replaced by William and Mary, and was the last Roman Catholic to rule Britain. In 1707 the Treaty of Union made Scotland part of the United Kingdom. In 1998 it got its own Parliament again. St Andrew is said to have been martyred on an x-shaped cross, or saltire, hence Scotland’s flag. Scotland’s national animal is the unicorn! Anders Celsius born – here’s an interactive thermometer – can you make your own using pictures from around the house? What are the hottest and coldest things in the house? 1922 Howard Carter enters Tutankhamun’s tomb – there’s a Horrible Histories video here and a National Geographic one here. 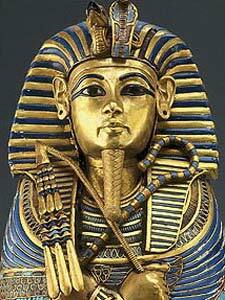 Tutenkhamun is famous because he became king aged 9, but died aged 18, which wasn’t enough time to build a pyramid. 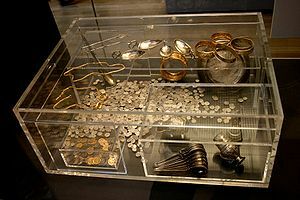 He was buried in a fairly small tomb instead, which was overlooked by robbers, so it was still full of treasure when Carter found it. There’s a great illustration of the tomb here. The most famous Mongol is Ghengis Khan (meaning Universal King; his real name was Temujin), who united warring tribes and created Mongolia in 1206. The Mongol Empire soon stretched as far as Central Europe. In the 17th century Mongolia lost its independence and was ruled by Manchurians. From 1911 Russia helped Mongolia free itself from China. In 1924 it became the second socialist republic after the USSR. They drink suutei tsai, a salty tea that is mostly milk and a bit of rancid butter. 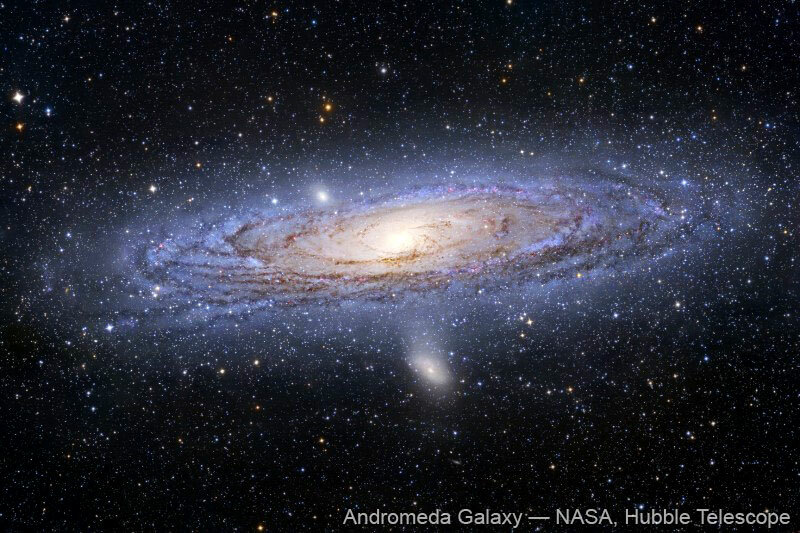 1924 Edwin Hubble discovers that Andromeda is not a nebula but a galaxy, so the Milky Way is not alone – you can make galaxy slime or galaxy playdough. The Hubble website is actually great too. 1963 Dr Who premiers – this Dr Who premier party is fabulous (and has galaxy jelly, spot today’s theme)! 1928 short Steamboat Willie and Mickey Mouse’s birthday – find Mickey-Mouse-themed lunch ideas here. 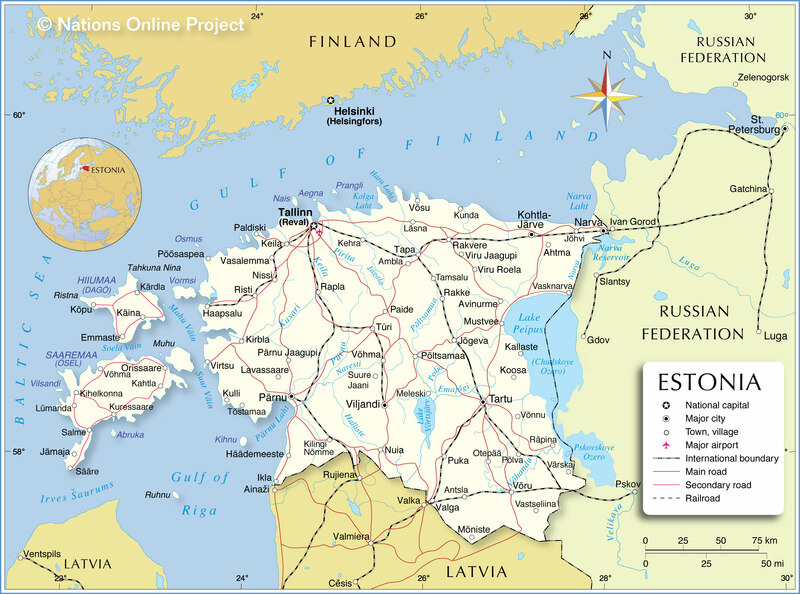 Latvia had important access to the Baltic ports, which meant it tended to be attacked by the Polish-Lithuanian Commonwealth, Sweden and Russia who all wanted it too. From 1611 it was owned by Sweden, who were generally rather nice as you might expect of Swedes, the main change being that peasants started being educated. Then it was taken into the Russian Empire, who also took all of its industry into Russia proper, until WWI , when Latvia became independent. In 1939 Soviet Russia took Latvia into its protection, if it could be called that, replacing civil servants with Soviet Russians and deporting/killing thousands just in case. In 1940 Latvia became part of the Soviet Union, and during WWII Nazi Germany took bits too. Post-war it was back to Soviet Russia, with all the deportations and repression that entailed. In 1989-90 the USSR realised it wasn’t welcome and Latvia became independent again. Latvia’s most popular sport is ice hockey. While they are a Christian country, they have a particular Latvian paganism called Romuva, and its followers are the Dievturiba, the Godskeepers. You could tell stories from their folklore. They export a great deal of amber so you can talk about how that’s made. They invented the Namejs style of ring, as well as the Lielvarde belt whose symbols are said to explain the cosmos. You could try their sorrel soup. From the 6th century B.C. Phoenicians (Jewish traders in a purple dye from the Murex snail; they spread the use of the alphabet) settled and traded with Morocco. From the 1st century B.C. it was part of the Roman Empire called Mauretania Tingitana (awesome name). From the 6th century it was part of Byzantium. Umayyad Muslims from Damascus (in Syria) conquered Morocco; followed by a man named Idris, who formed the Idrisid dynasty and made Morocco a centre of Muslim learning. Berber dynasties followed, and a bunch that claimed to be descendants from Mohammed, until in 1666 the Alouite dynasty united the country and still rule today. Weirdly Morocco was the first country ever to recognise the US. From 1860 France and Spain started taking bits, and Moroccans fought for both countries in WWI and WWII, but after France exiled their sultan and replaced him with an unpopular one, Morocco really wanted independence; it gained this in 1956. Spain left their bit of the Sahara but Algeria and the Polisarios (Spanish settlers) fought Morocco for it. It’s still not really calmed down but there’s been a ceasefire since 1991. Cook some Moroccan food or make a little fez for a teddy bear. Try Andalusian classical music like Ziryab’s, or chaabi bands.